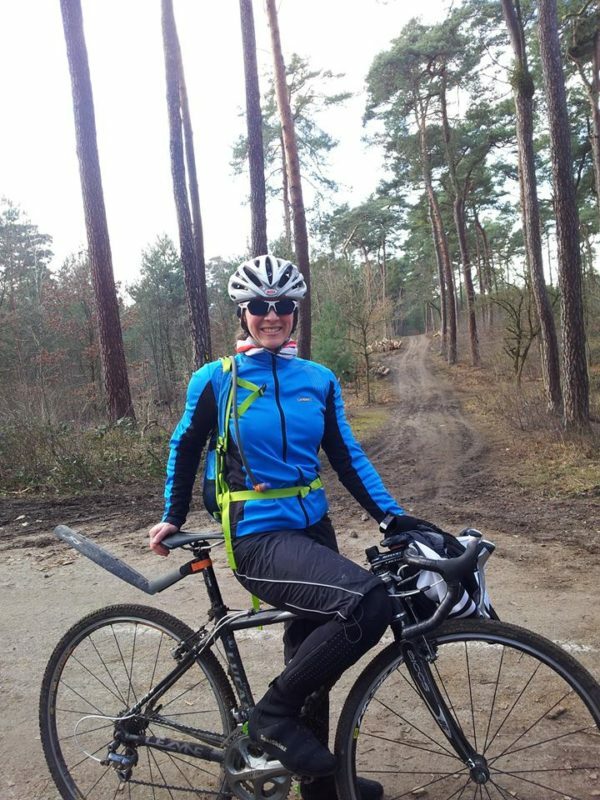 Arnhild Pross about her Team Le Rêve Women’s Bike Team and why she enjoys road AND mountain biking. 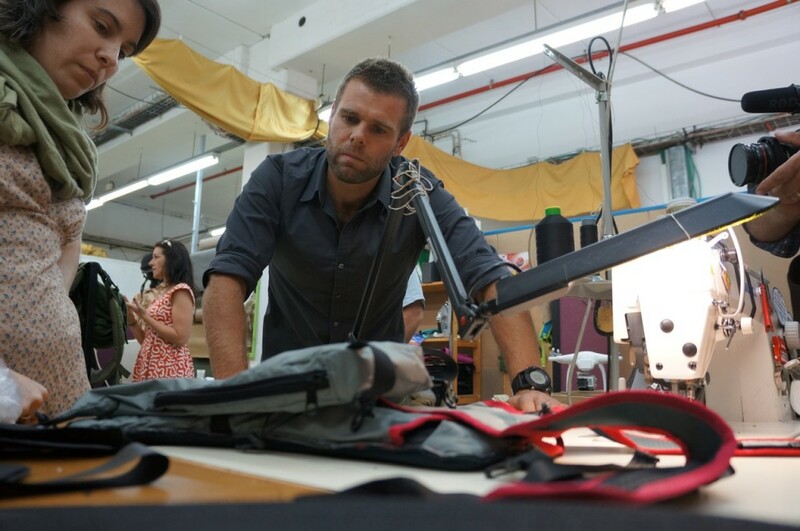 For the last 10 years, Raz Goren has designed, discovered and covered around 600 trails in Israel, probably more than any other mountain biker in the country. We’re proud to say he’s a SOURCE fan. 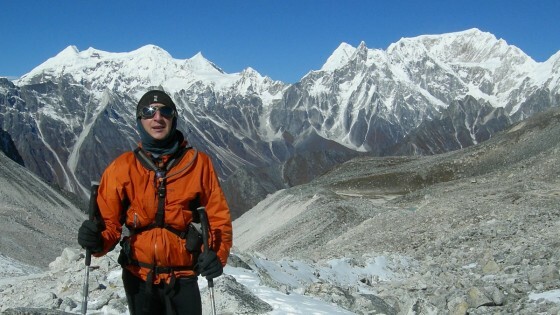 SOURCE supports Kris Soltesz from Sweden, attempting a solo-run crossing of the Nepali Himalayas this fall. SOURCE Athlete Gili Torovezky takes his SOURCE Whistler hydration pack on another spin through the woods in early spring. 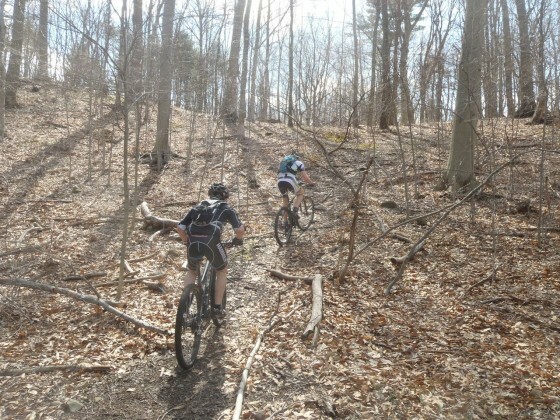 Here he talks about his ride and his preparation for summer season. 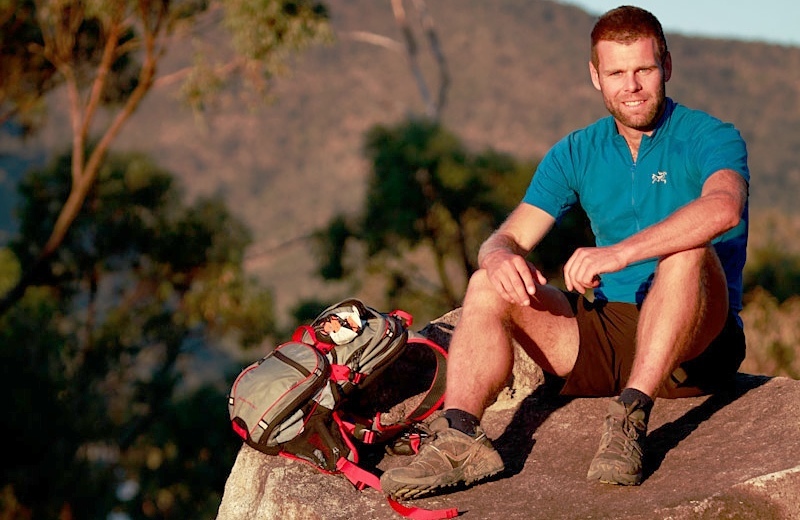 Richard Bowles is on his way, with 1,009KM and 12 days of running and suffering ahead. We’ll be right at his side and we’ll have daily pictures and videos on Facebook. As day 1 of Richard Bowles’ 1,009km run gets closer and closer, we’re looking into some more details of the ambitious project: How is Richard getting his hydration organized..? 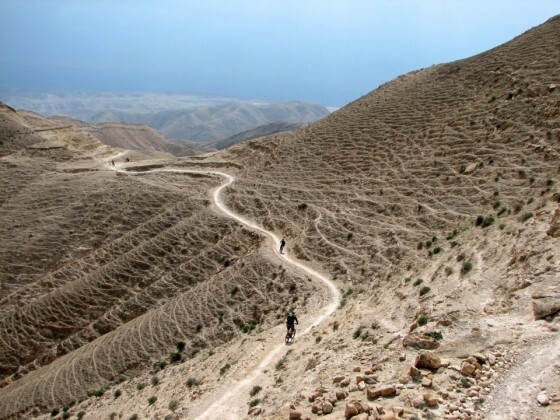 Source proudly supports adventure runner Richard Bowles’ next project: Running the full length of the Israel National Trail, 1,009 km, in only 12 days. 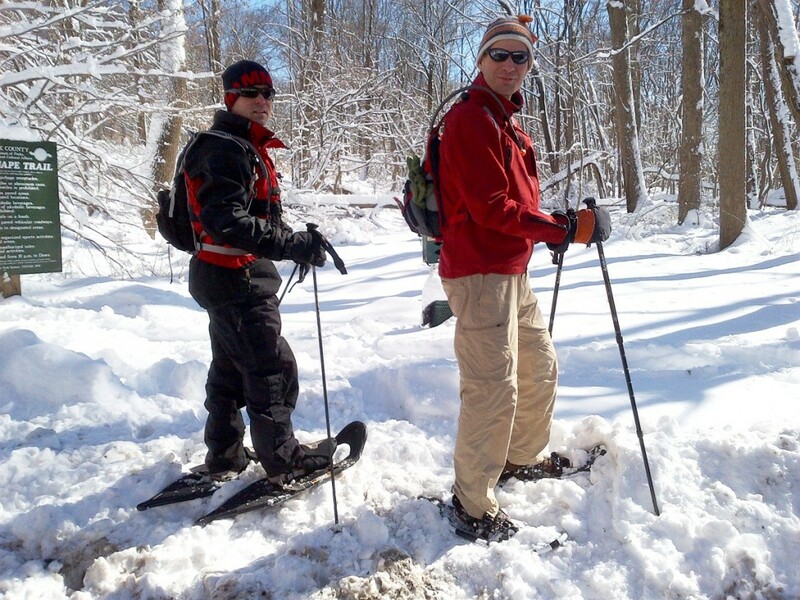 Gili and Eric took their Source Spinners for a walk with snowshoes in fresh powder, testing hydration at temperatures around freezing point. Sounds like a lot of fun! Check out the report.